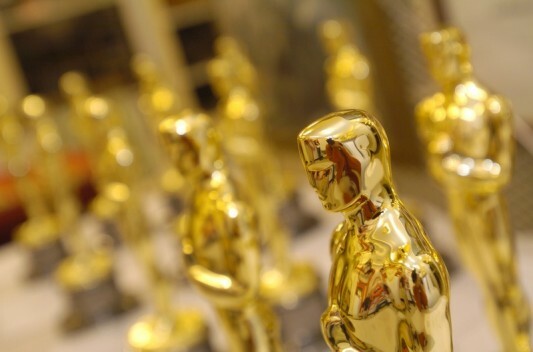 Tonight is the 86th Annual Academy Awards! As we do every year, starting at 7pm EST we’ll be live blogging the entire event from the pre-show red carpet extravaganza through the final Oscar acceptance speech and orchestral “wrap it up” movement. This year’s Oscar nominees have some heavy hitters vying for the top awards, including 12 Years a Slave, American Hustle, Gravity, and The Wolf of Wall Street all up for multiple awards. Actors including Christian Bale, Leonardo DiCaprio, Chiwetal Eijofor, Cate Blanchett, Sandra Bullock, and Meryl Streep are up for top awards and it’ll be interesting to see who gets the statue! 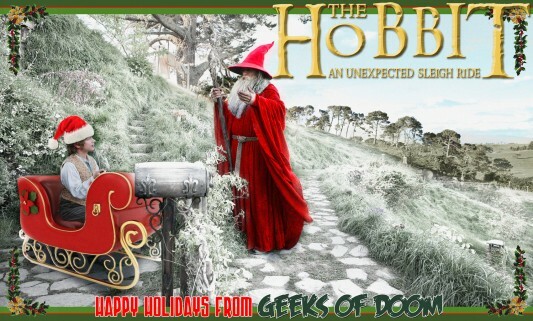 Happy Holidays From Geeks of Doom! From all of us at Geeks of Doom, to all of our readers, friends, and fans around the World, we wish you a very happy holiday season and a wonderful new year! 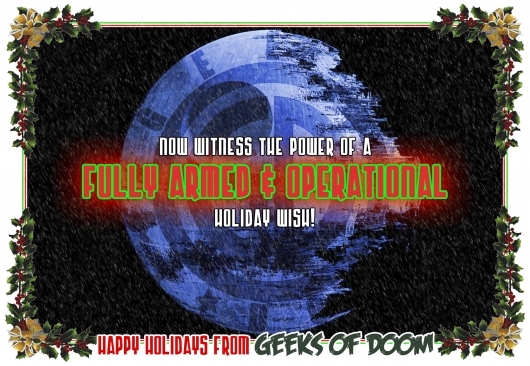 All of us at Geeks of Doom wish a very happy holiday season to our readers, friends, and fans all around the World! Folks, here’s my answer: LCS 2012. Basically what I’m proposing is that if you buy comics (and if you’re a reader of Geeks of Doom, that’s a pretty solid bet), I urge you to do as I do — Support your local comic shop. Local comic shops are very high on the list of endangered geeks species. “They’re just another business,” I hear you say. But even as you say that, you know that’s not true. Local comic shops are something so much more than just a business, and they need our help. The stars, the spectacle, the glamor that represents Hollywood’s best achievements all comes to a head tonight, when ABC broadcasts the 84th Annual Academy Awards, at 7PM Eastern, 4PM Pacific, live from the Hollywood and Highland Center (formerly known as the Kodak Theatre). And who better to host than a living legend, Billy Crystal? The Geeks of Doom crew will be live-blogging the event right here, beginning an hour earlier, at 6PM Eastern/ 3PM Pacific, so we don’t miss the pageantry of the red carpet arrivals. Happy Holidays from all of us at Geeks Of Doom. We here at the main GoD headquarters in the New York City evacuation “Zone C” area are bracing for Hurricane Irene, which is set to hit tomorrow (Sunday) morning. As we get ready to shut down for the night, the seriously heavy rains and winds have already begun, so if things are quiet here at GeeksofDoom.com tomorrow, chances are either the power/internet went out and/or we’re busy bailing water. — Sheepshead Bay is a bay, that’s how it got its name. — Do not try to stand outside in the hurricane, even though you see the news reporters doing it [they are immune to the affects of harsh weather]. — The surf is getting frothier and frothier. 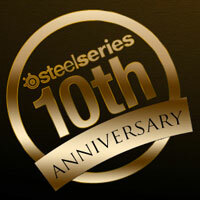 Just a friendly tip from one geek to another—SteelSeries is running a 10th Anniversary giveaway for computer gamers the likes of which I do not think I have ever seen. Anyone in the know is aware that SteelSeries is pretty much the grandfather of PC gaming accessories, and like all good grandparents they’re showering us geeks with gifts aplenty. If you go to their site and bear through a super quick sign-up process where you are asked to select your favorite SteelSeries mouse, keyboard, headset, mouse pad and even a pair of gamer glasses (which are suppose to help reduce eye strain from the long hours of staring at your monitor), you’ll be entered into their big ‘Decade’ giveaway.